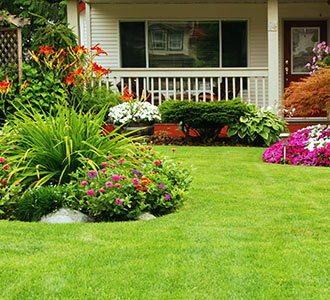 To create a beautiful garden, it is crucial that you begin by choosing the right type of soil. 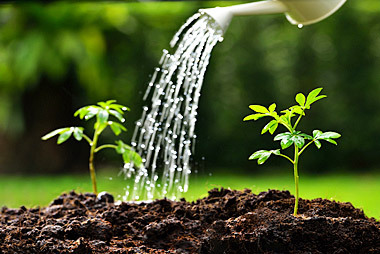 The professionals at Greenbloom can assist you in determining which soil is best suited to help your plants grow and ensure that they get the required nutrients. The top layer of the earth’s surface in which plants grow. Includes decaying matter known as humus, rocks, and other organic and inorganic substances. Soil and dirt are not the same thing. 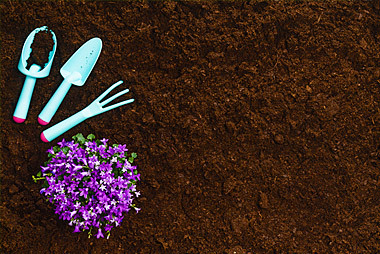 Soil is a living environment containing microorganisms, decaying organic matter, earthworms and other insects. Dirt is dead soil. It does not contain any of the above and requires organic matter to revitalize it. To determine which soil to use, you must understand the properties of each variety and learn which is best suited to the plant you intend to grow. The top-most part of the soil. Typically made up of silt, sand, and clay in various proportions. Often thought of as the best quality of soil as it contains many living life forms, organic matter, and nutrients. Screened to remove rocks, weeds, and other debris. Available as a single stand-alone product. Naturally found in different parts of Canada. Loam refers to the texture of the soil. Consists of a perfect blend of silt, clay, and sand. Allows for better drainage and infiltration of air and water. Also known as soil-less mix, it is used to grow herbs, plants, and vegetables in pots and containers. Commonly contains ingredients such as composted bark, peat, perlite, sand, recycled mushroom compost, and other components that help promote plant growth. Retains air and moisture, holds nutrients, and improves drainage. A nutrient-rich and organic soil. Contains peat loam, black loam, high-quality manure and some mineral soil. Used in vegetable gardens, flower beds, to amend existing soil, and for over-seeding a lawn. No particular definition for this type exists. 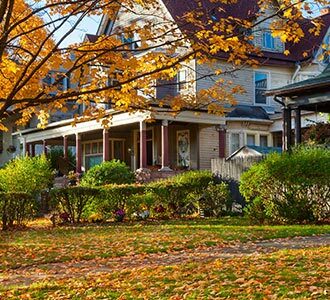 It can be topsoil, peat moss, triple mix, or a mix of any of these soils. It is a good gardening soil made of three ingredients in equal parts, topsoil, compost, and peat moss. This can sometimes vary. Usually airier than soil in your garden, so it helps to hold more water and air. Commonly used for pre-sodding, ornamental gardens, fruit trees, and topdressing a lawn or garden. Before buying, make sure to check the product to see if it meets your requirements. Refers to the decayed organic material that is used as a soil conditioner and fertilizer for growing plants. It is the end result of the composting process. Rich in nutrients, and made of materials such as shredded twigs, grass clippings, leaves, vegetable scraps, and kitchen waste. Helps to improve soil structure and texture so that it can hold the correct amount of nutrients, moisture and air. Dead fibrous material that forms when mosses and other living material decompose in peat bogs. Can hold large quantities of water and contains airy spaces. Used as an ingredient in potting soil and for soil amendment. Good source of loose organic matter which is standard for making potting soil. Helps the roots of the plants to latch on to nutrients and ensures proper water management and distribution. Inorganic products that are often used as soil additives. 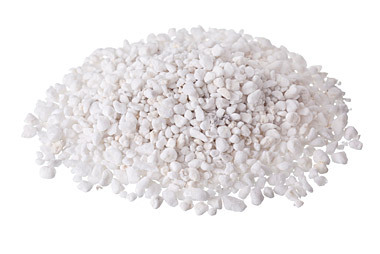 Perlite is a white, highly porous and hard substance made by heating volcanic glass and helps with drainage. 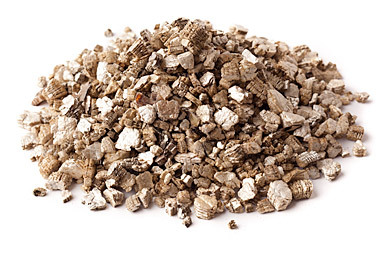 Vermiculite is a soft and spongy brown-coloured matter made by heating mica which helps with moisture retention. Certified soils and mulches have been examined by an authority and found to contain all the materials and nutrients mentioned on the package. The certification process helps to ensure product labels are accurate.